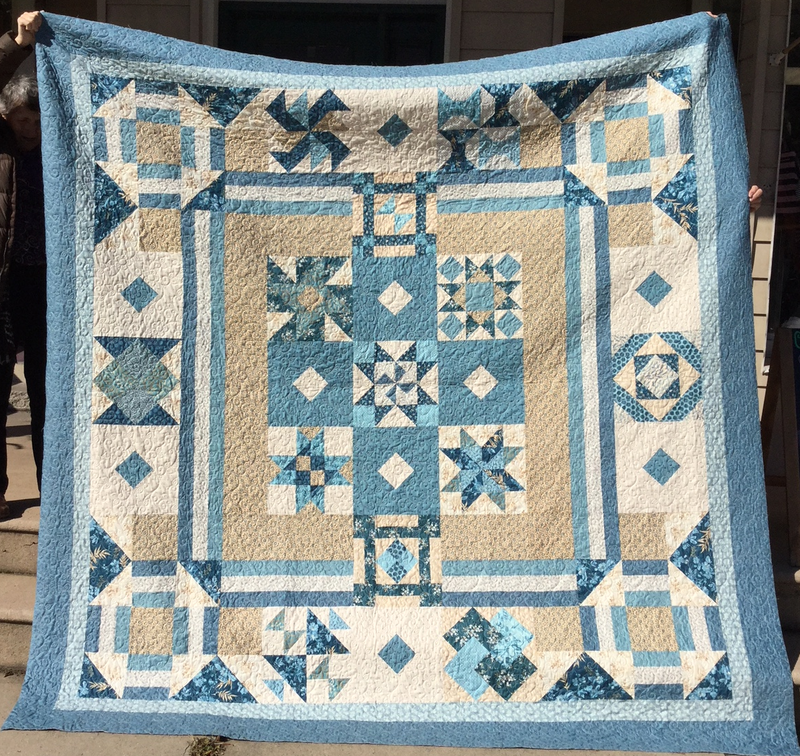 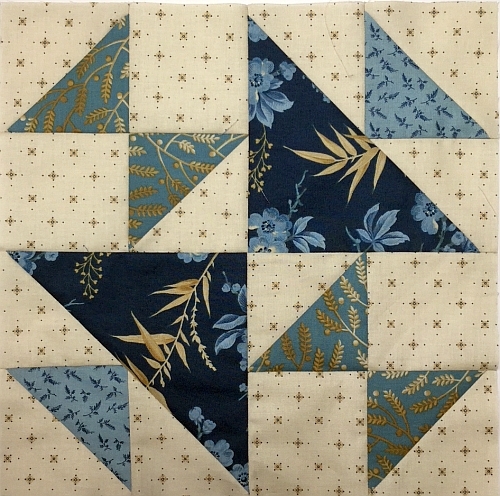 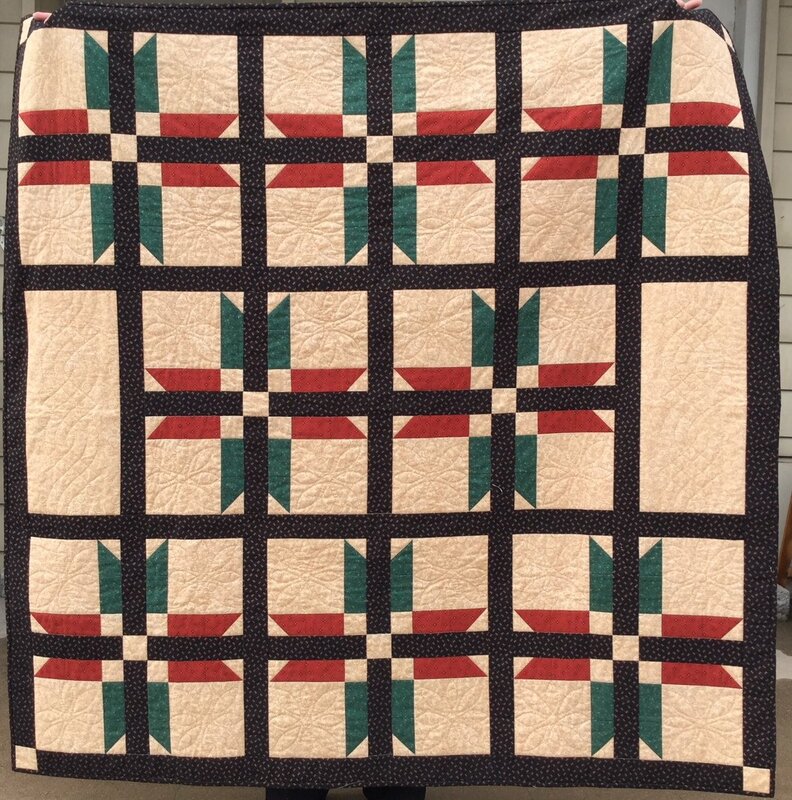 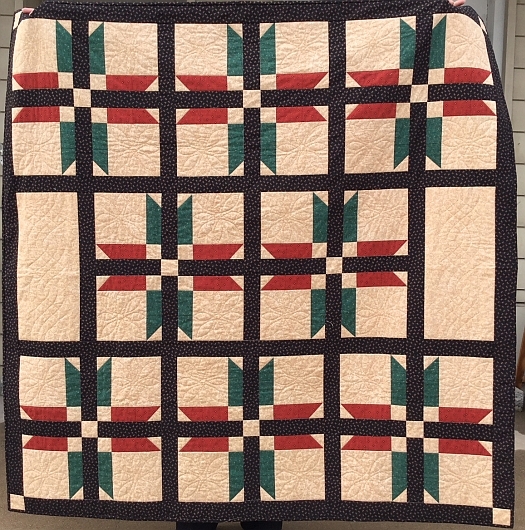 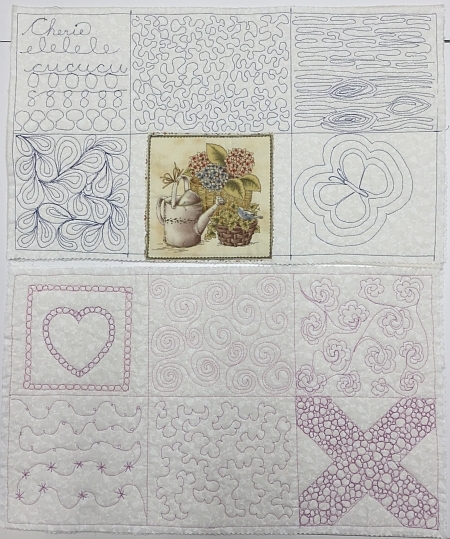 10/18/18 - Take a peek at our 2018 Shop Hop quilt! 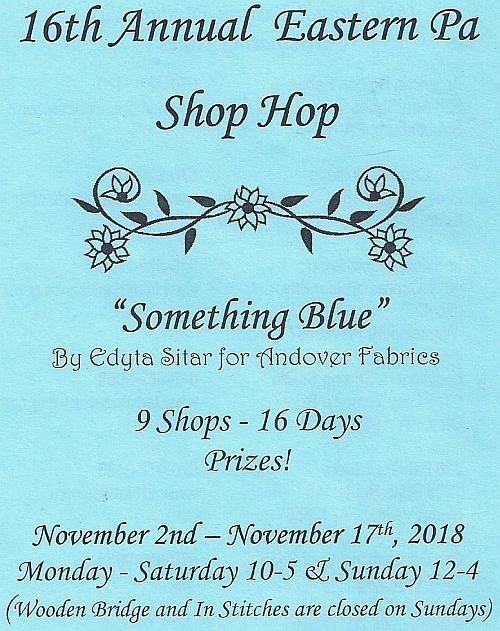 Each $5 Passport kit includes a tote bag, the Passport book itself which contains valuable coupons for each participating shop and the fabric for the Free Block shown below. 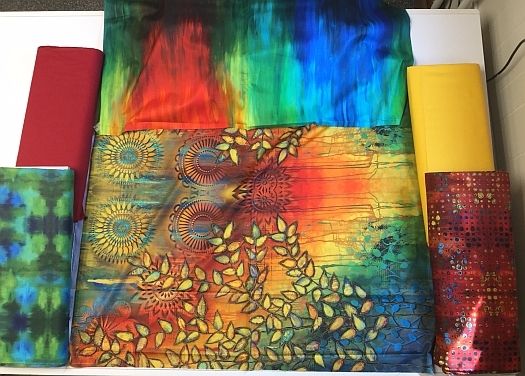 Here to take the chill out of the fall air are these vibrant and colorful Garden Bright fabrics designed by Sue Penn for Free Spirit Fabrics. 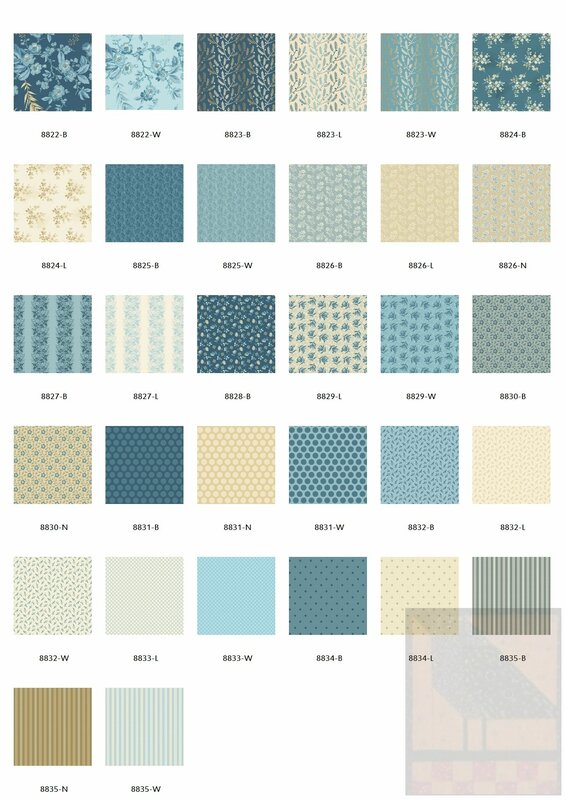 The abstract watercolor look of these gorgeous prints will make any quilt look absolutely stunning. To view this entire collection on our website, please click HERE. Due to popular demand, this is the fifth time we'll be offering these two Free-motion classes, on consecutive Tuesdays this time. 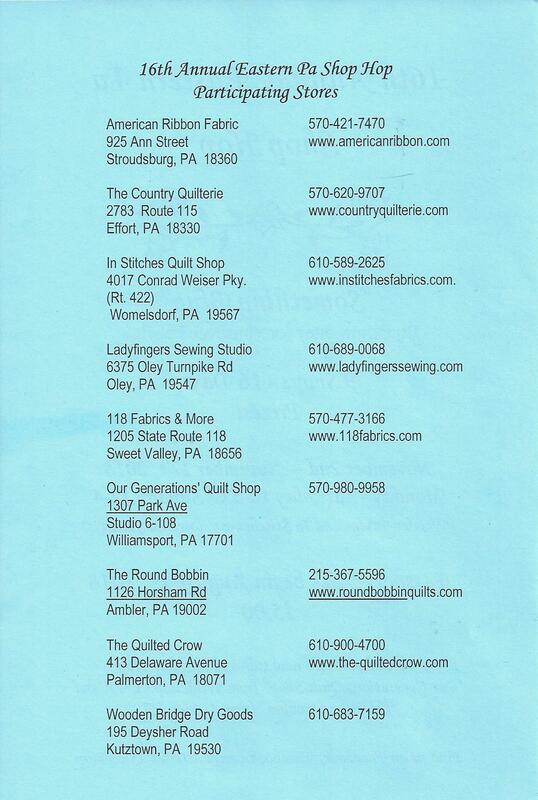 For those of you who were interested but couldn't make prior weekend classes, this one's for you!